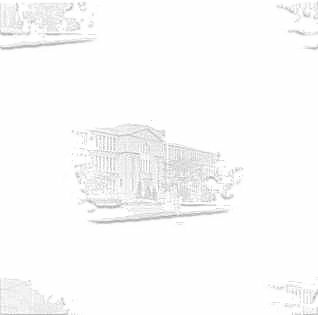 This is a preliminary page for the combined reunions of the 1955 and 1956 classes. As time goes on and I have more information, I will add it to the page. Cookie Upbin Hoffner, Class of 1955, was the originator of this idea and I totally agree because there aren't enough people from either class to have one reunion for each. I will be contacting the class of 1956 by e-mail and snail mail ASAP with information, and Cookie will be contacting her 1955 classmates. What's included: Price includes food, music, open bar, free parking, and keepsake graduate information books. There are three motels (80 rooms) at reduced rates being held for the nights of 6/10 and 6/11/05. You must contact them directly to reserve a room. You may reserve for 1 or 2 nights. Mill River is a Holiday Inn. Please respond if interested, since an accurate number is needed as soon as possible. Please forward this information to all alums you know. send Cookie a photo of yourself to be put on an ID pin. A college photo will do or something equally as small as the DOLPHIN photos. You may also contact 1956 alums Carol Solomon Marston lebaroness2@cox.net or Myrna Aarons Lackey mickylackey@arczip.com for information. few others who can make it that night. P.S. 44, P.S. 104, P.S. 156 and St. Mary's Star of the Sea. Click the "Next" button on the bottom of the page to continue. This site will be used for any 8th or 9th grade graduation photos and programs, so if you have siblings who have their class graduation photos and/or programs and would like them posted, please let me know. Please look at these photos and if you find someone you can name, let Carol know. 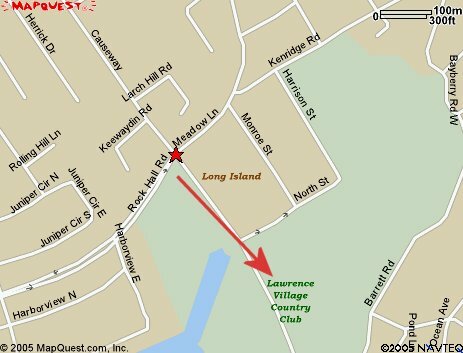 Maps showing how to get to the Lawrence Village Country Club can be found here and here.